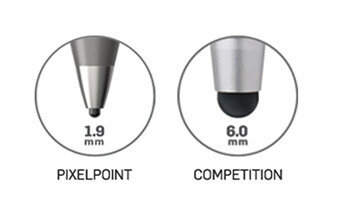 Pixelpoint Technology has enabled the first fine point stylus on the market with a 1.9mm tip. 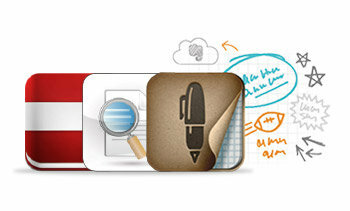 Pixelpoint Technology will guarantee precision in every line, letter and signature. 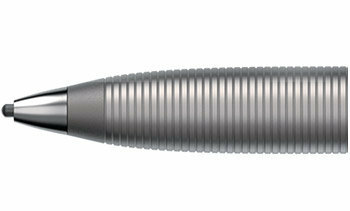 Jot Script was designed to reflect the style of high-end ball point pen with a ribbed grip around the aluminum barrel. No need for messy docks or cables. The Jot Script is powered by a standard AAA lithium battery and connects effortlessly via Bluetooth 4.0; just grab Jot Script and start writing. Works with all iOS devices. 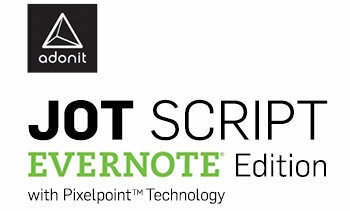 Jot Script requires Bluetooth 4.0 for advanced features, including palm rejection. 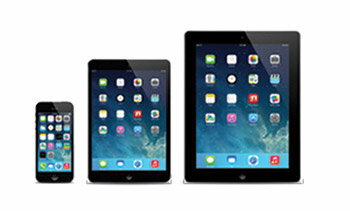 *Available on iPad 3rd generation and newer, iPad Mini, iPhone 4S and newer. 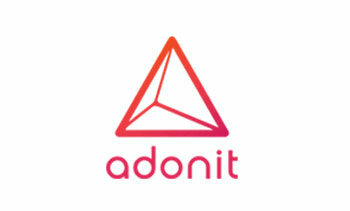 Adonit is comprised of dreamers, doers and makers that have set out to build products that help remove the barriers between thought and creation. 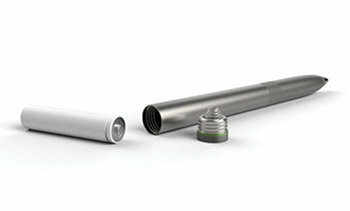 The Austin-based company has since sold more than 2 million of their Jots worldwide, and has offices in Grand Rapids, MI. and Taipei, Taiwan.